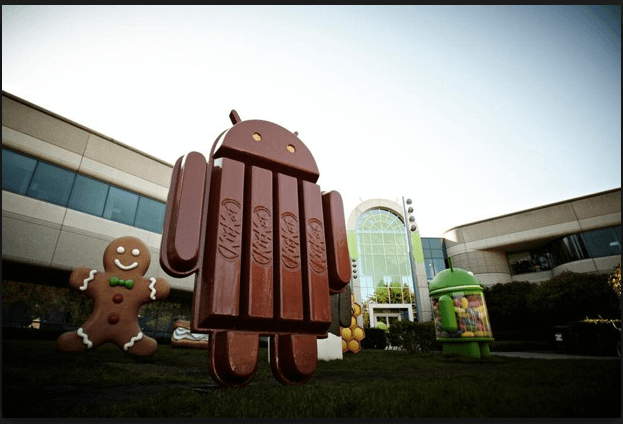 Google released the latest version of Android (version 4.4), known as KitKat on 31st Oct 2013. It is designed to work on a wide variety of devices. 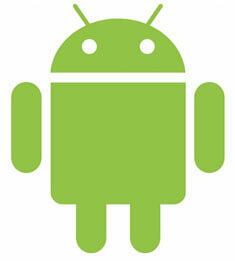 The new version of Android has got a lot of exciting features for both users and developers. The screen recording feature of Android 4.4 lets you capture video of your app and save it as an MP4 file. The recording can done at any device-supported resolution and then shared directly from the device to a computer for post-production. Full-screen immersive mode in KitKat allows any app to go truly full-screen, hiding both the navigation and status bars and takes advantage of every last pixel on the screen of a smartphone or tablet. You simply need to do a swipe from the top or bottom of the screen, in order to display the system bars again. Basically, developers can hide the entire system’s interface while the user is engaged in their apps(like e-reader and other media apps and games). Android 4.4’s new transitions framework allows app developers to define how one screen animate to another scene. Developers can use predefined transition types called TransitionManager that animate the properties that matters the most to your app. 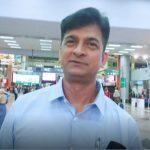 With the release of Android 4.4 KitKat, users now have a smoother way of accessing and creating documents in an app from a variety of cloud storage providers. Developers can add their own storage devices to Android without having to do it on a specific vendor by vendor basis. One of the new features in Android 4.4 is Host Card Emulation (HCE) to support Near Field Communications (NFC) transactions. Apps can also act in a new “Reader Mode” to receive NFC functionality (like payment processing, building access, tickets etc.) as it uses an Application Identifier (AID) to route the different NFC function from the hardware in a device to the app. Android 4.4 support for hardware sensor batching, a new optimization that can dramatically reduce power consumed by ongoing sensor activities. It can makes your app more efficient and it lets you track sensor events continuously. RenderScript can now be accessed in kitkat 4.4 by a new C++ api in the android native developer kit. High hardware consuming tasks can now be integrated into an apps native code and it allow for support from multiple smartphone CPU and GPU cores. 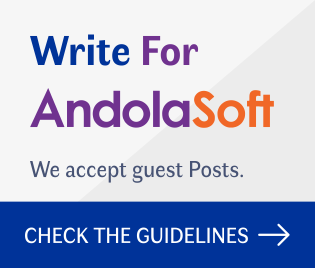 Andolasoft has a team of experienced android developers who are skilled to develop innovative apps for all versions of android devices. We have developed Android Apps like KurrentJobs, EstateMobz and many more.